According to a recent poll conducted by the Economic Policy Institute, nearly half of today’s working-age families do not contribute to a retirement account. While some of us may be able to draw Social Security benefits, financial advisors and retirement experts agree Social Security will not be enough for most Americans to maintain their current standard of living during retirement. What do you need to know, and what should you be doing now, to ensure you are prepared for those “golden years”? HR Training has partnered with VALIC, a leader in administering tax-favored retirement programs, to address these and other retirement-minded questions. VALIC representative Matt Ticknor will host group sessions and one-on-one meetings with university personnel on Tuesday, Feb. 14. “Retirement Planning Process: Before, During & After” will be offered at 11 a.m. and 2 p.m. in BSC 343. It will focus on the retirement process and educate attendees on how to get started, what to do while saving for retirement and the necessary steps to take after their working years are over. “Retirement/Financial Security for Women” is scheduled for 12:30 p.m. BSC 343. It will focus on how retirement planning is different for women and what gender-specific financial challenges this demographic may face in their future. One-on-one meetings will be offered from 9 to 11 a.m. and 3 to 5 p.m., with the average meeting lasting 45 minutes. 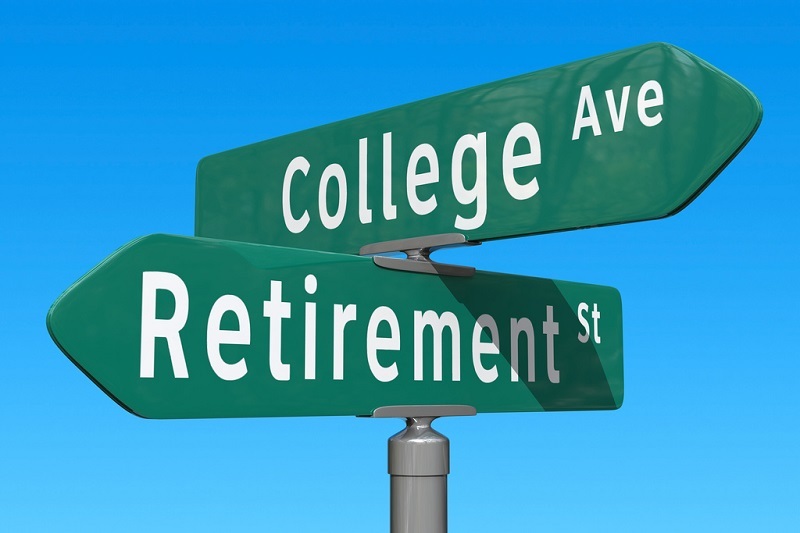 If you’re interested in signing up for one of the above retirement planning sessions or would like to schedule a one-on-one meeting with Ticknor to discuss specific retirement questions, contact HRtraining@mssu.edu.